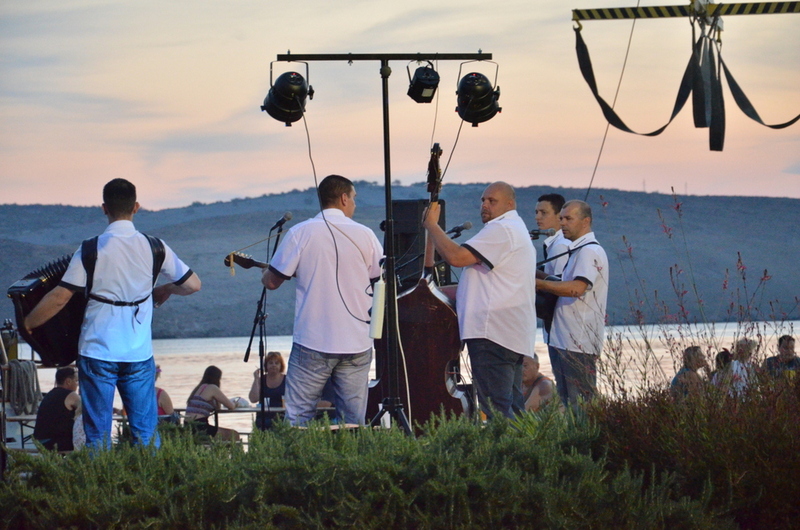 A pleasant sea breeze, delicious fish specialities and the typical music of the littoral area – this is the recipe for a successful event. 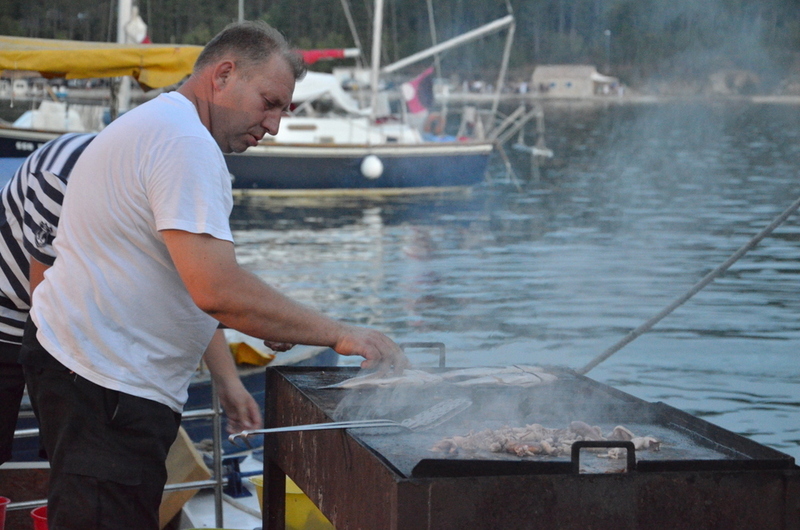 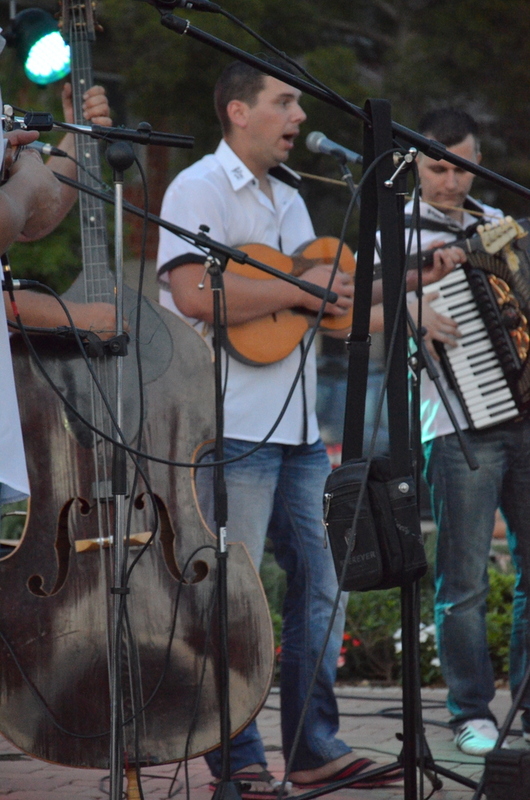 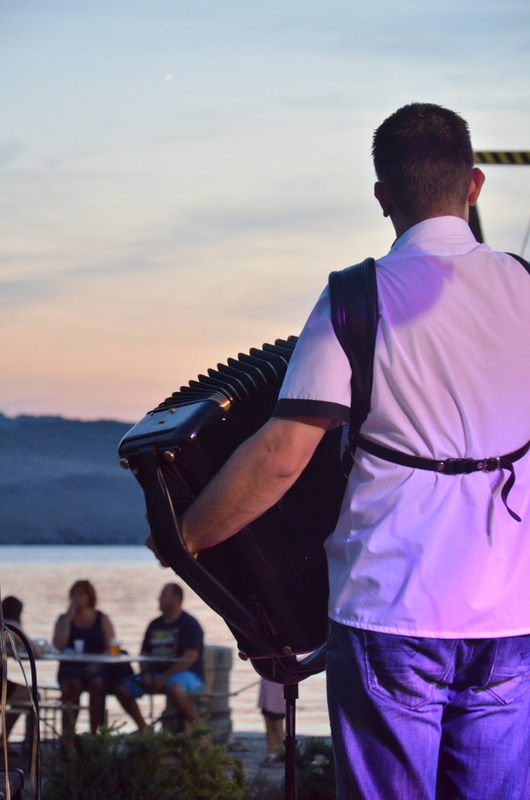 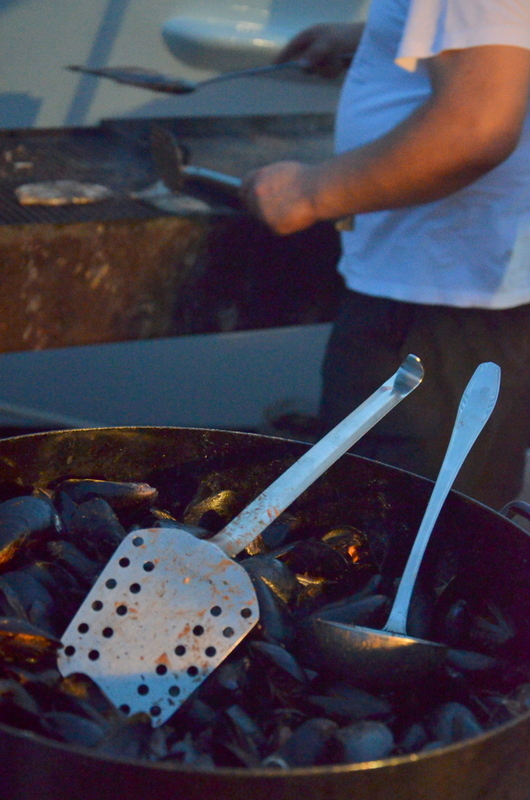 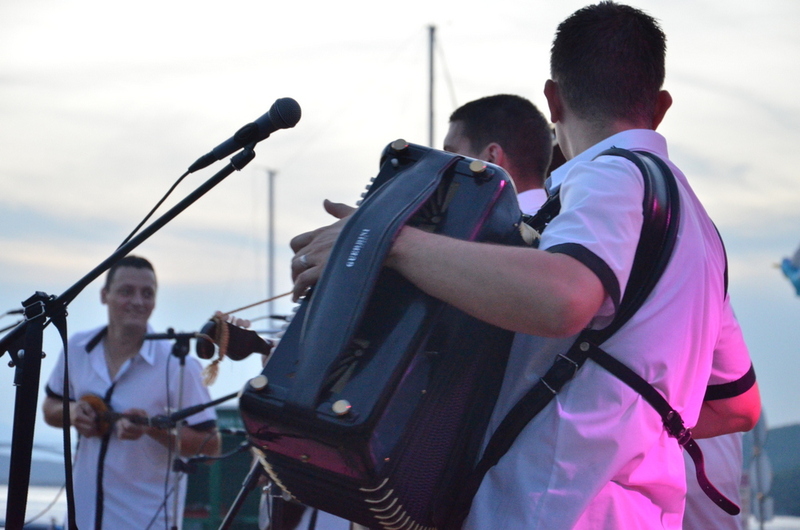 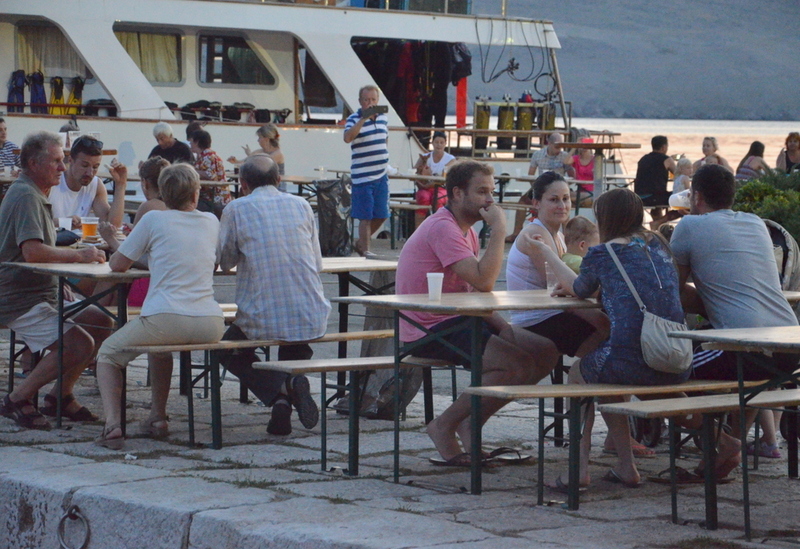 Traditional fish festivals have taken place for many years in all the places along the Crikvenica Riviera, making the warm summer nights even more attractive. 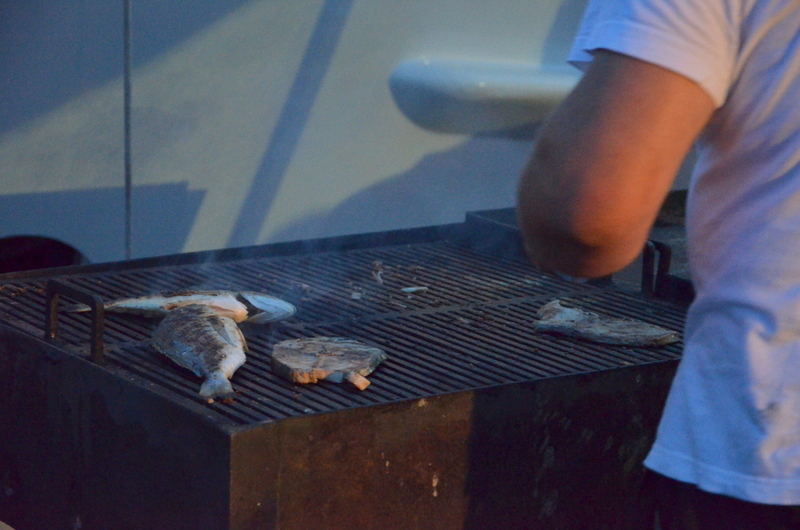 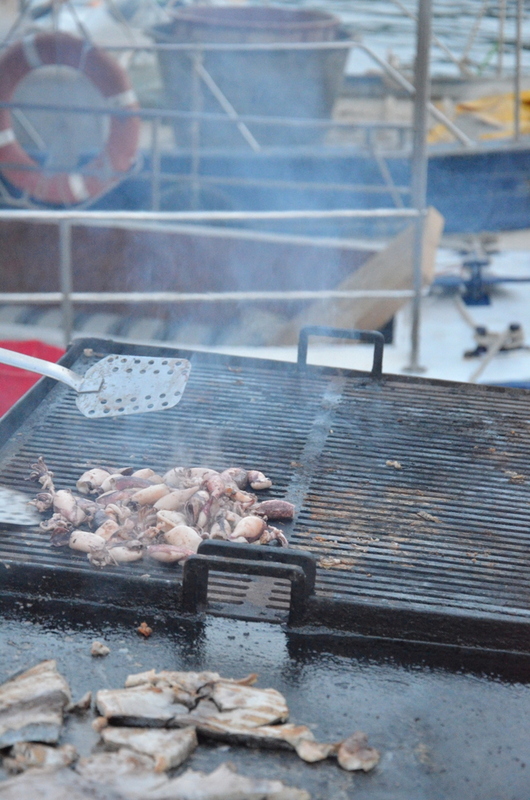 The wide range of fish and seafood specialities on offer includes mackerel, tuna, gilthead seabream, shark and squid.